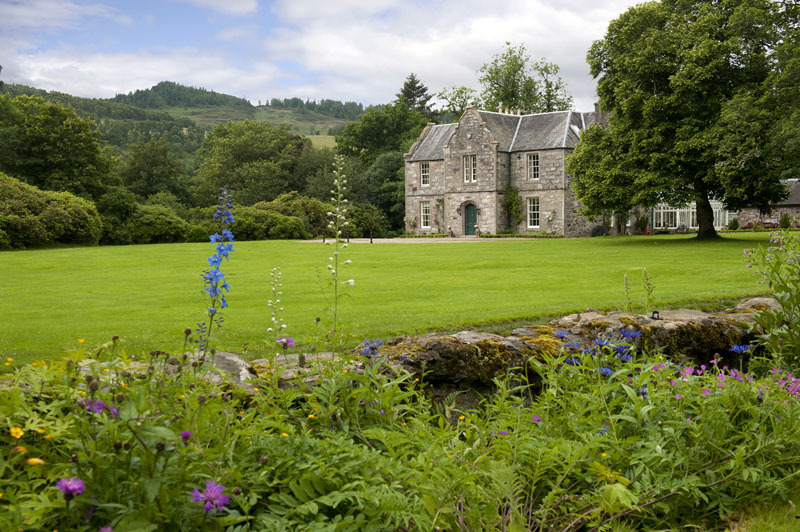 Urrard is an established mixed sporting estate located close to Killicrankie in the heart of Highland Perthshire. 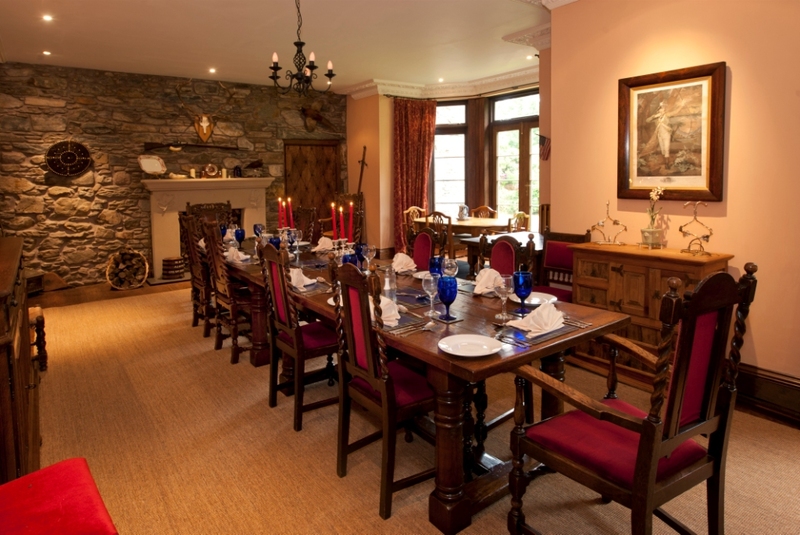 Urrard extends to 2500 acres and encompasses breathtaking scenery, dramatic topography, a mix of shooting, fishing and stalking and a stunning mansion house steeped in history. 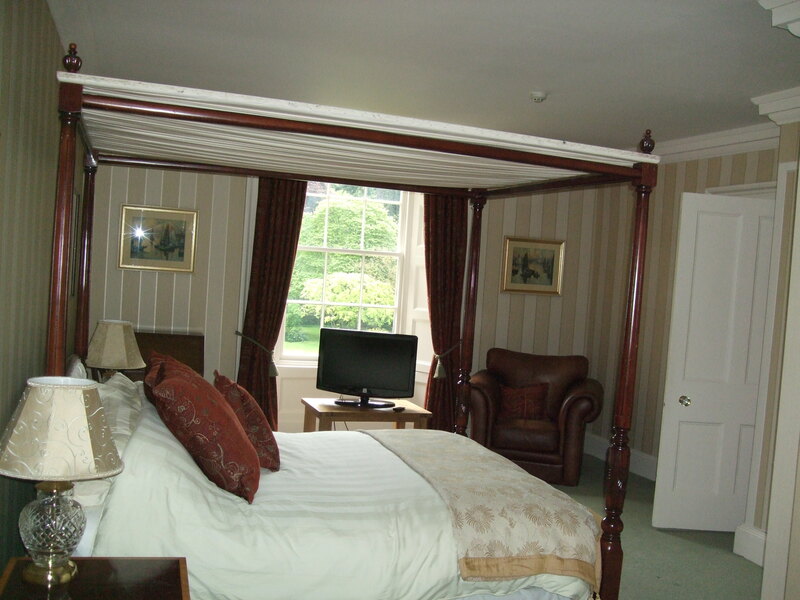 Perth is only a short drive away and the sights of both Edinburgh and Glasgow are also easily accessible. Urrard owns a ½ mile stretch of the River Garry which is good fly water and ideally suited for a pre-breakfast or after supper cast. The river fishes best in spate conditions. The Estate offers stalking amid spectacular rugged scenery to suit varying levels of fitness. Single days can be booked and extraction is by argo. Limited Roe stalking is also available in the lower woodland. Urrard is quickly gaining a reputation for showing pheasants and partridges of exceptional quality. Signature drives such as ‘Hail Mary’, ‘Druid’s’ and ‘The Girnaig’ will test even the most experienced of guns. The shoot makes full use of the natural topography and in addition to the high bird drives there is also exciting shooting for less experienced parties. 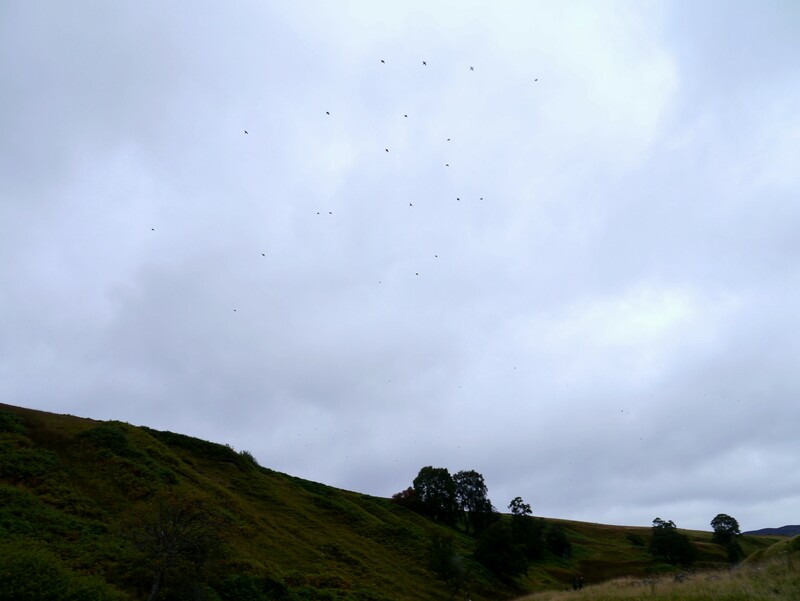 Smaller mini-driven/rough days for pheasant and partridge can be arranged together with evening duck flighting and clay shooting. 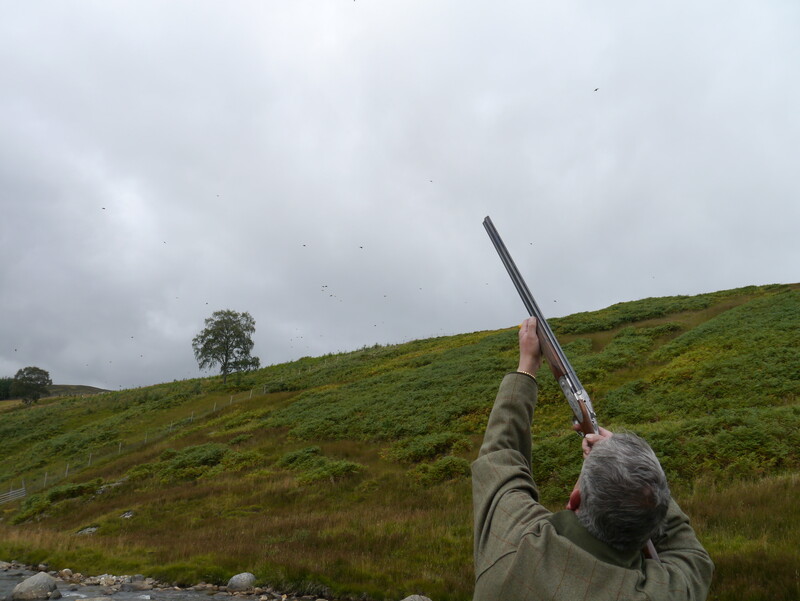 A limited number of walked up grouse outings are also available giving shooting tenants a huge range of options. In the right conditions Urrard has a history of producing Macnabs and it is a great place to make the attempt. 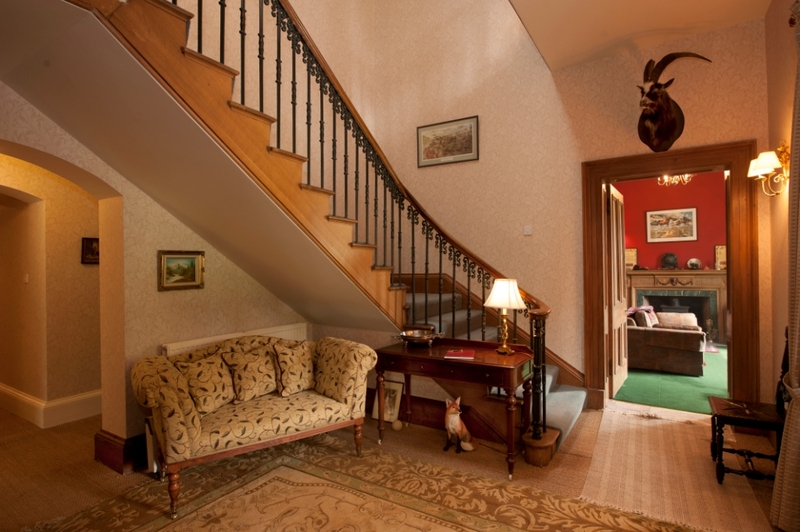 Urrard House is set in beautiful landscaped grounds and is the perfect retreat to relax and unwind after a day on the hills. The owners offer accommodation, starting from a single night, on a dinner bed and breakfast basis. There are 9 bedrooms available (7 double and 2 twin) and parties ranging from individuals taking a single days stalking through to entire driven parties can be easily accommodated. Urrard is renowned for its exceptional hospitality!